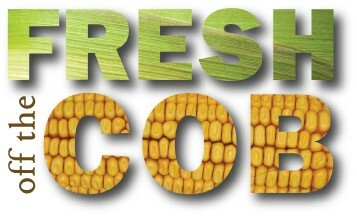 Take a Fresh Look at Corn at IFT Booth #1349! Day two of IFT is just about to begin! 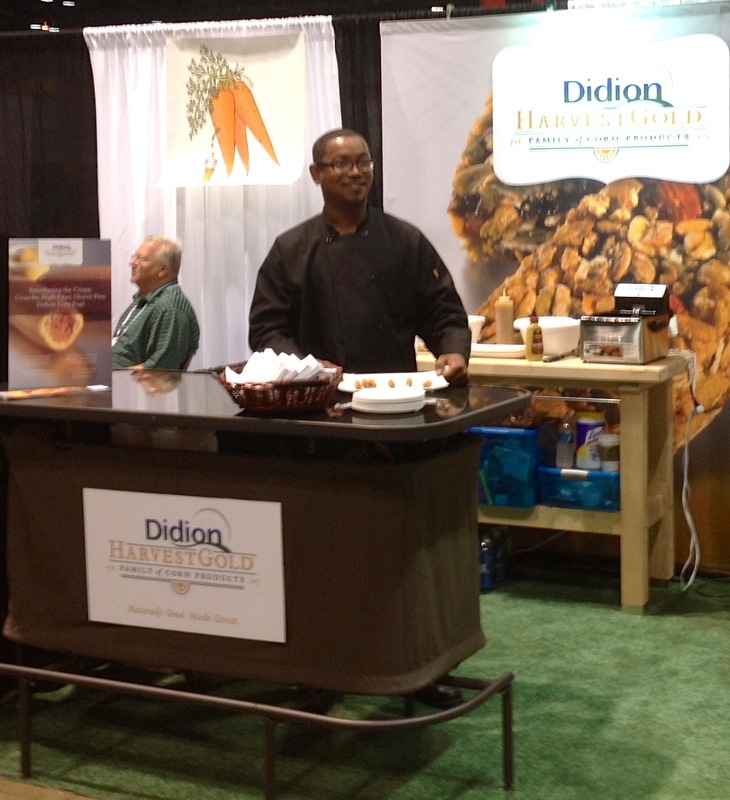 Check out how we are taking a fresh look at corn at booth #1349 in the Healthy Foods Pavilion. Our chef Anthony is serving up our very own Didion Corn Pups, a crunchy, smoky-sweet and spicy take on a summer classic made with our corn meal, corn bran and viscosity-controlled corn flour. The corn pups will be served with a tangy, sweet, caramel mustard sauce that has more fiber than the average dipping sauce. If you are at IFT this week, join us for a corn pup and conversation about how we are taking a fresh look at corn! Watch our Facebook and Twitter feeds for trade show updates. This entry was posted in Products, Tales from the Road and tagged corn, food, IFT. Bookmark the permalink.